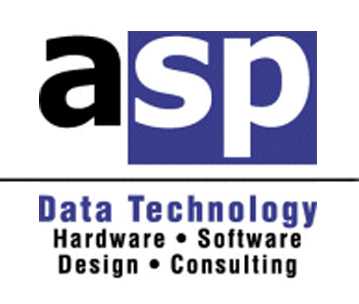 ASP Microcomputers is Quality Certified under the Q-Base System, which is a subset of ISO 9000 that was developed to meet the quality certification needs of small business, and is subject to regular quality systems audits. Certification under the Q-Base System shows our strong commitment to quality, productivity, cost competitiveness, and customer satisfaction. ASP Microcomputers has been supporting Australian businesses foryears, and we understand the need to continually improve our products, solutions and support. 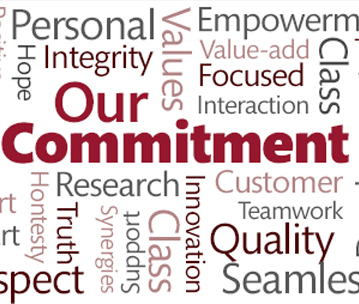 ASP’s strength lies in our committed staff, client focus, broad experience and skill set with a wide range of Data Technologies, and ethical approach to business.